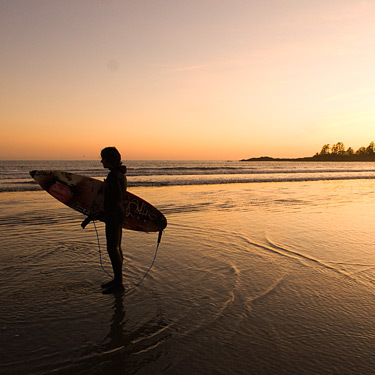 The British Columbia Marine Conservation Analysis (BCMCA) provides resource managers, scientists, decision-makers, and those with a vested interest in the marine environment with resources to inform marine planning and management initiatives. The Project Team is no longer actively working on this project, but our legacy is found in the products we developed collaboratively. The BCMCA products provide a rich set of maps illustrating ecological resources and human uses in the marine environment and provide examples of areas of high conservation value and areas important to human use in Canada’s Pacific Ocean. In 2011, the BCMCA released its Marine Atlas of Pacific Canada. All the individual atlas pages illustrating ecological and human use features are freely available for view and download. The second product, A Series of Marxan Scenarios for Pacific Canada, reports on Marxan analyses that identify areas of high conservation value and areas important to human use and was completed in 2012. The last product is an interactive atlas hosted on the Community Mapping Network website. In 2011-2012 the focus of the BCMCA project was to provide integrated marine management and marine spatial planning processes in British Columbia access to these expert driven and peer reviewed planning tools. We reached out to British Columbia marine planning processes to facilitate their use of the BCMCA products. We also revised and created new data products and assisted a few planning initiatives with Marxan analysis work. 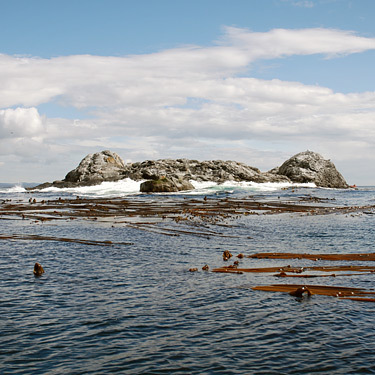 Intact marine ecosystems are instrumental in maintaining the health and well-being of First Nations and coastal communities, and are an integral component of the BC economy. In recent years we have seen an increase in the number and types of users in the marine environment. This increase in activity has resulted in escalating human conflicts and decreasing vitality of marine ecosystems and coastal communities. It is becoming increasingly apparent that marine planning initiatives are attempting to integrate the complex interconnections in the marine environment and the cumulative impacts that humans have on these ecosystems. A new approach in decision-making to manage human activity is under development. New approaches are attempting to integrate biological, social, and economic knowledge, instead of studying these components separately. At the same time, the rights and aspirations of First Nations, evolving government policies and interests of a myriad of stakeholders are all equally important considerations. The BCMCA products were developed to help inform this new approach to decision-making.